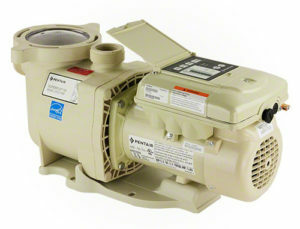 AquaComfort Solutions manufactures and distributes energy efficient and economical swimming pool heat pumps. 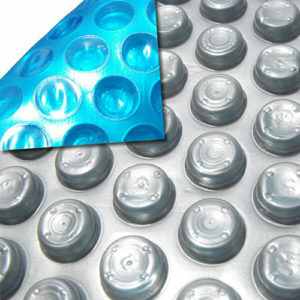 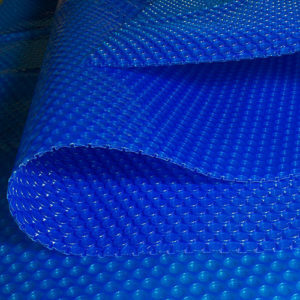 Enjoy total comfort and control by heating your swimming pool with AquaComfort. 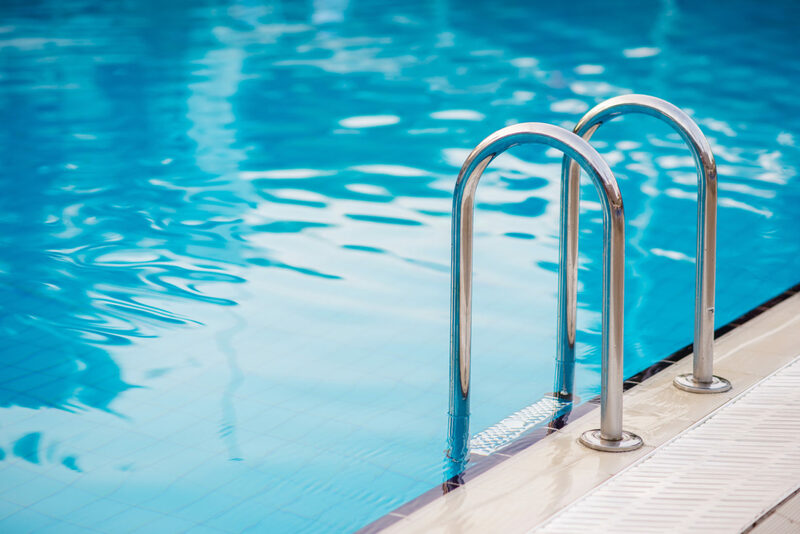 Our heat pumps start heating at lower temperatures than the competition and are a great cost effective and eco-friendly alternative to other heaters. 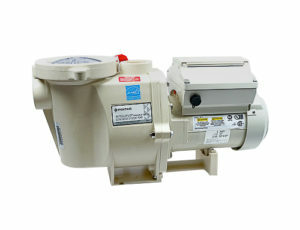 We also offer AquaCOOL, a cooling system and HeatCOOL, which combines both technologies. 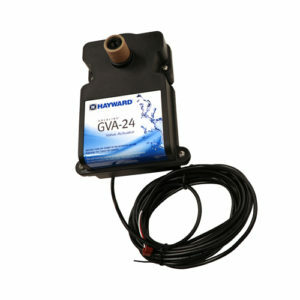 We also offer valves from Hayward. 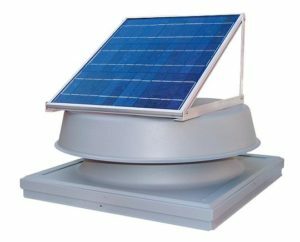 The Natural Light Solar Attic Fan is designed with an exclusive adjustable bracket allowing the solar panel to be positioned at various angles for optimal solar exposure. 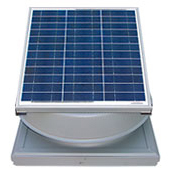 This adjustable solar panel bracket system maximizes the sun exposure on the solar panel no matter if the unit is installed on a flat, standard pitch or steep roof.